Nevertheless, I have made this list of affordable android phones one can get between ₦16,625 to ₦19,950. Although, these phone are great considering their specifications and market price range. Their prices has not been altered unlike other phone brands. Depending on your mobile phone experience, these phones are quite affordable to fit in. XTouch E1 offers a 480 x 854 pixels 5-inch display, a 1.2GHz quad-core processor, 1GB RAM, Android 5.1 Lollipop and a huge battery of 3200 mAh which is perfect for watching movies, surfing the internet, displaying pictures and reading e-books. When it comes to Camera quality, Xtouch E1 may not give you all the sharpness and hue you needed. Remember, it is just ₦19,949. It comes with 5MP camera rear camera and 2MP front camera. It also a flashlight alongside the camera. For the internal memory, it comes with 8GB and expandable memory card slot up to 32GB. If you buy Xtouch E1 from Konga, you will be given an additional 8GB removable memory card. Lenovo A526 almost has the same feature with Xtouch E1 except few things. Lenovo A526 runs on Android 4.2 which is pretty old OS but it does not really matter and no flash light. 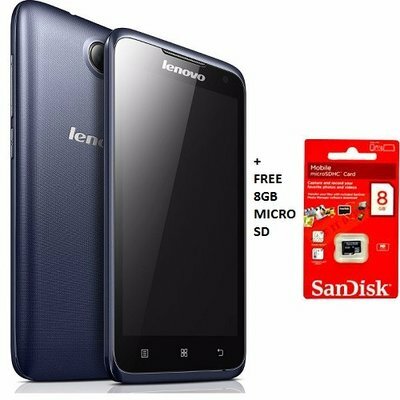 When you buy A526 from Konga, you get Free memory card and screen guide. This device runs Android Kitkat 4.4 and almost other features shared by other products. 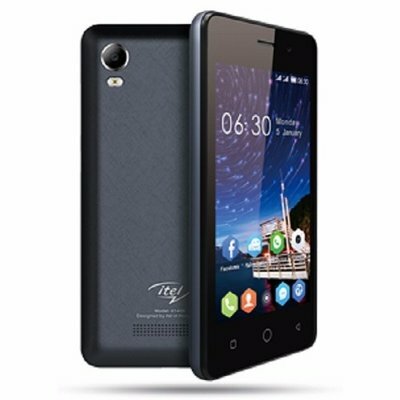 TECNO Y2 gives you a comfortable hold feeling and shows the beauty of simplicity. The dual camera is always at your fingertips and the large battery capacity enables you to fully enjoy increased user time and standby time. It runs on the Android 4.4 kitkat. 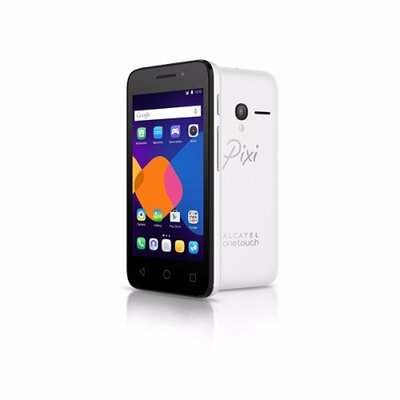 It features a 4.0″ touchscreen, 5MP camera for clear pictures, a micro SD memory card slot expandable up to 32GB and a 8GB internal memory.